We lose our important data from hard disk by accidentally pressing the Delete key. Sometimes, a software bug or virus can also corrupt your hard disk. In that case, you need the best data recovery software or a recovery tool to recover your important data back at any cost. READ UAE Bans VPN Usage. If Caught Prison and $545,000 Fine Await You! I would personally recommend Piriform’s Recuva to all our readers, hands down. With superior file recovery , an advanced deep scan mode, a secure overwrite feature that uses industry & military standard deletion techniques and the ability to recover files from damaged or newly formatted files , Recuva is undeniably one of the best free data recovery tools out there. Its portability (the ability to run without installation) is one feature that sets it apart from the others. 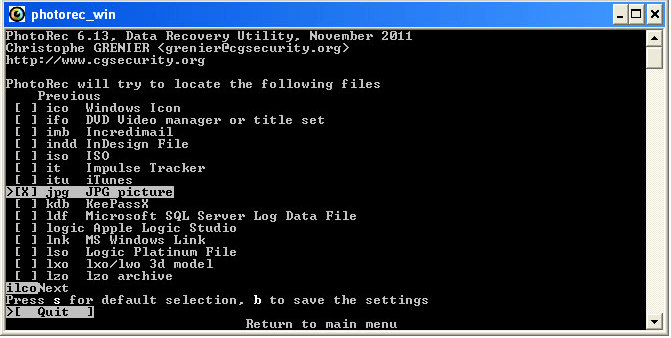 The User Interface wouldn’t let you down either with a file-recovery wizard and an application manual mode available to your disposal which provides color coding (indicating the probability of the recovery of a file) along with the ability to preview files before undeleting them. Recuva is definitely a notch above all others and undoubtedly the most complete and reliable free data recovery software available today.